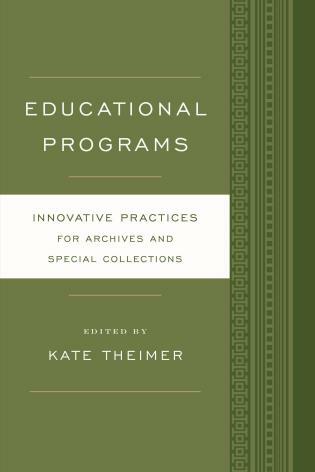 Management: Innovative Practices for Archives and Special Collections explores the kinds of challenges that managers of archival programs face today and how those challenges can be met to achieve optimal results while working within existing resources. 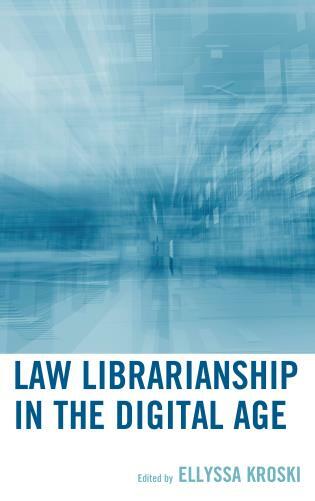 The book features thirteen case studies that demonstrate solutions to both traditional management concerns as well as new issues and opportunities presented by changes in technology and organizational environments. 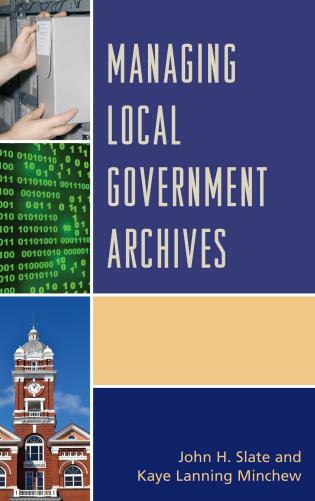 The collected case studies present pragmatic approaches to challenges and opportunities that are common to organizations of all sizes and types. 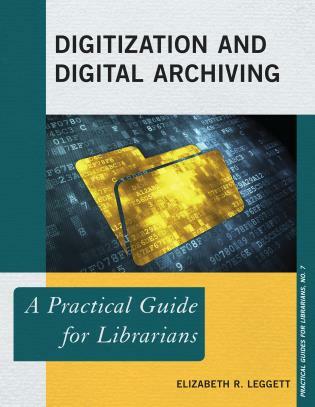 Their common focus is on building stronger archival programs by making effective use of people, technology, and resources while working within organizational requirements and constraints. 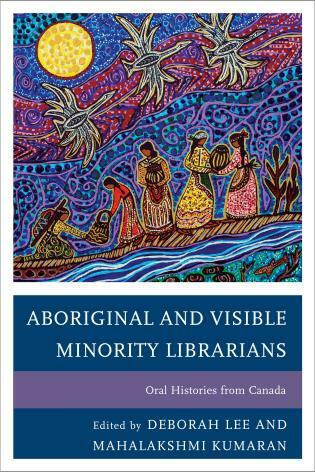 This collection of 13 case studies from the United States, Canada, and Australia will inform practitioners and students in archives and special collections about concerns and strategies that occur in these and other cultural heritage organizations. 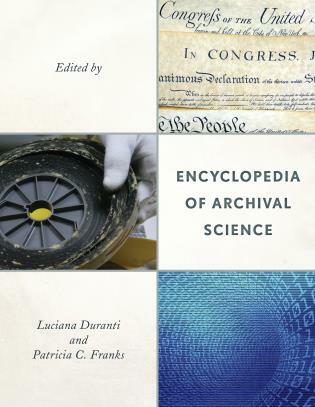 Presented without section headings, the clear chapter headings will help readers to find desired selections, while the index will help with finding information on specific topics. 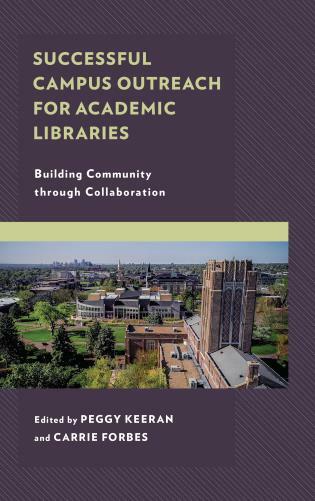 Ranging from creating a culture of knowledge transfer to internships and high impact learning in archives, conducting collections assessments on shoestring budgets, and managing mergers, there are chapters for institutions of all sizes. 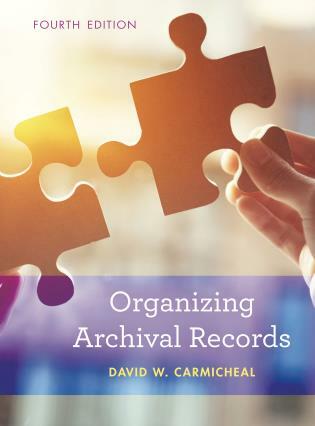 Those looking for guidance in selecting archival management software, managing organizational change, building effective leaders, or sharing personnel and resources across institutions will also benefit, as will those who, unfortunately, need to know about insider theft. 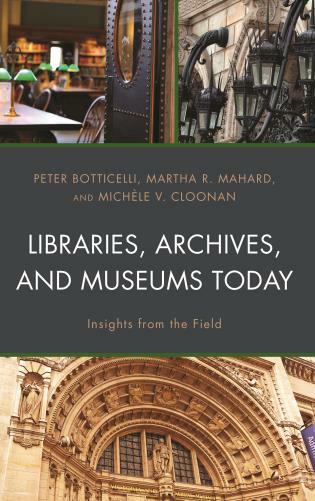 This book will help those studying archives and special collections as well as practitioners who want to know about what is going on in other collections. 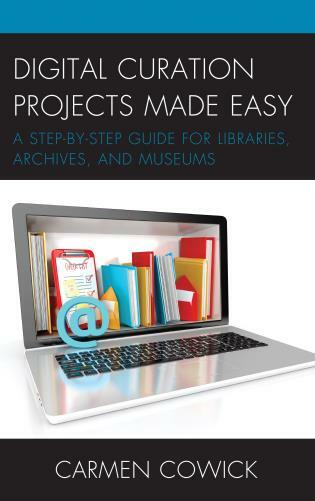 This collection of case studies is undoubtedly a valuable resource for practitioners and educators. 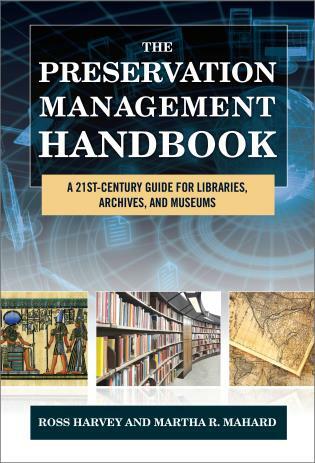 Overall, Management: Innovative Practices for Archives and Special Collections is an enjoyable read and a welcome addition to practical examples of management in the archives field. 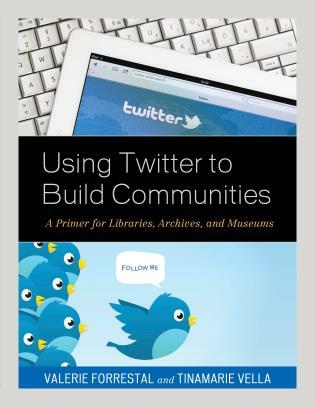 Readers may wish to read straight through or choose the topics most relevant to their work or interests. 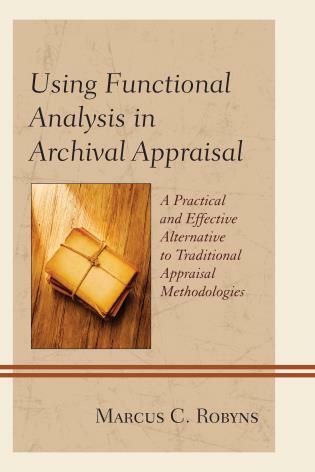 Either way, most archivists will find something of interest and relevance, whether they are already managers or not. 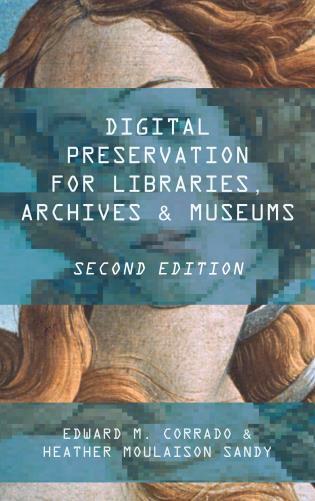 [T]here is much here to admire and to learn from. 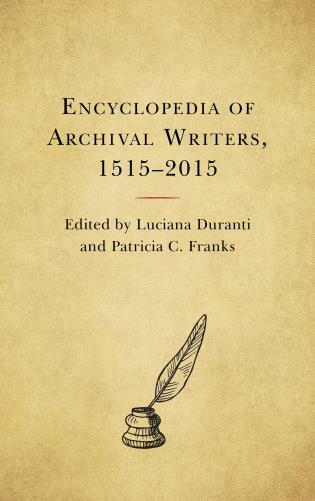 Those who work in the Higher Education sector may well feel that it is especially worth their while to acquire this volume. 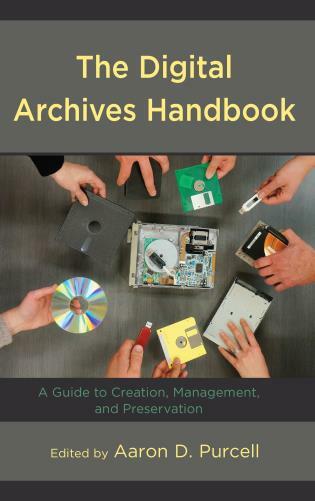 Management, the fourth title in Rowman & Littlefield's Innovative Practices of Archives and Special Collection series, is an excellent resource for intentional and accidental managers alike. 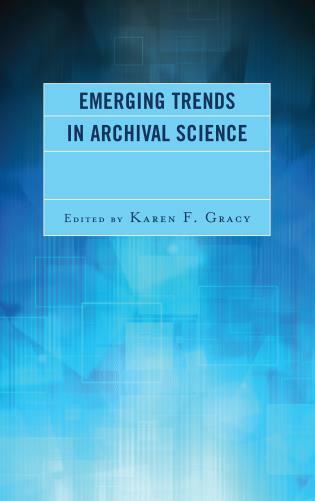 The volume brings together thirteen case studies that provide real-world examples of how repositories of all sizes and resource levels have responded to change and challenges in innovative and forward-thinking ways.... [T]he collective does a laudable job of delivering what it promises - innovative, relatively easily implementable solutions to a variety of common archival management issues. 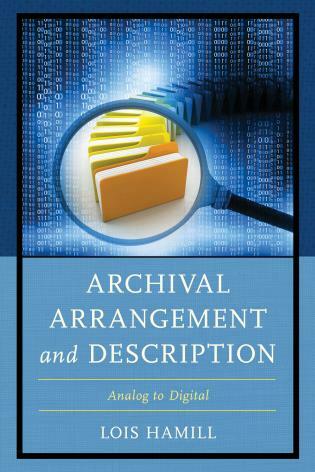 Archivists, archival managers, and administrators at all levels will find much of use in this volume; the diversity of case studies and range of strategies employed by the contributors ensure that this book contains something for everyone. Kate Theimer makes an outstanding contribution to archival management literature. 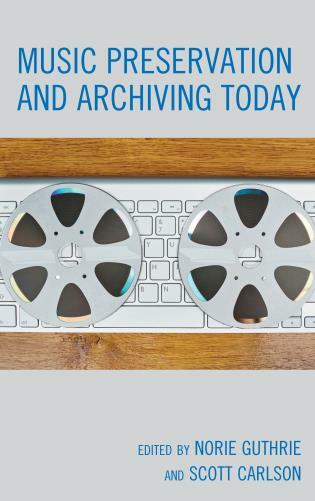 These 13 case studies by experienced practitioners expertly cover the wide range of challenges facing contemporary archival managers. 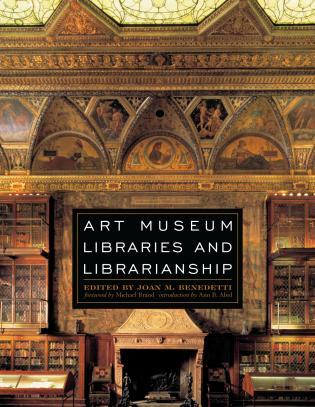 This volume is a must for any manager’s library! After managing archives for three decades, I approach any new management book with a jaundiced eye, but Kate Theimer's Management: Innovative Practices for Archives and Special Collections is a breath of fresh air. 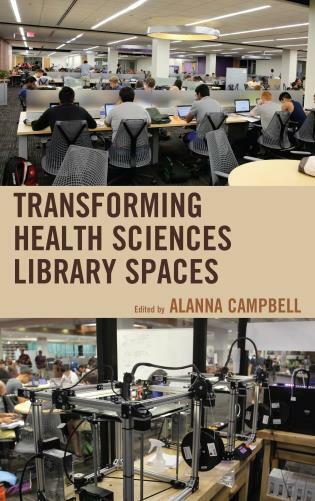 The book brims with innovative ideas, presented in a highly readable manner, with a steady focus on practical application. 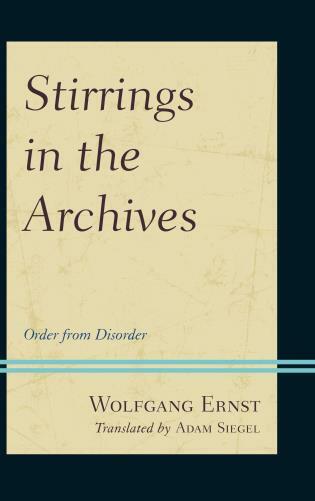 Whether you've been managing for three days or three decades you’ll find something worthwhile in every chapter! 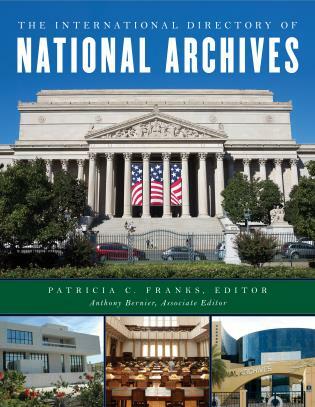 The volume will be useful to those working in archives and special collections as well as other cultural heritage organizations, and provides ideas ranging from the aspirational to the immediately implementable. 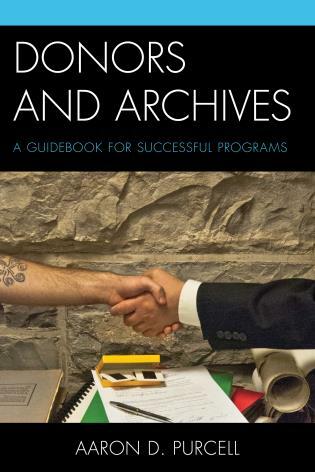 It also provides students and educators in archives, library, and public history graduate programs a resource for understanding the issues facing managers in the field today and the kinds of strategies archivists are using to meet these new challenges.